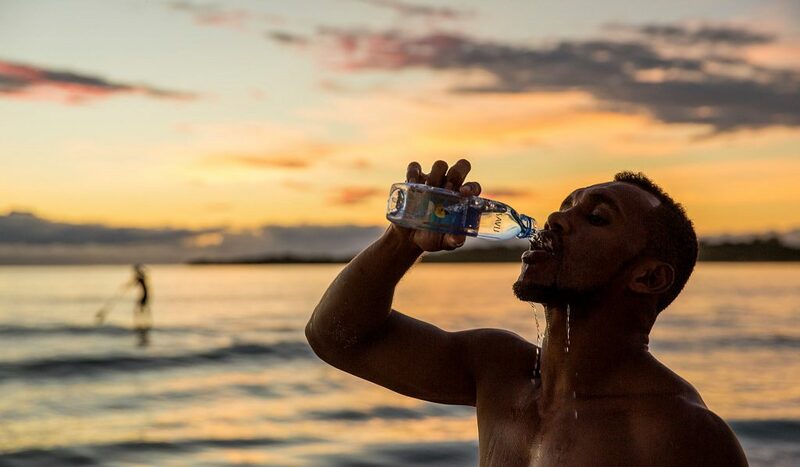 SAVU water has announced it has signed its first official brand ambassador: Fiji Rugby Sevens Captain and Olympic Gold Medalist Osea Kolinisau. Kolinisau, 31, led Fiji’s rugby team to the first-ever Rugby Sevens gold medal in the 2016 Rio Olympic Games, the country’s first-ever medal. Following the country’s historic run in the games, he was awarded the Order of Fiji, the highest honor in the Fijian honors system, which recognizes achievement and merit to Fiji. His likeness is currently depicted on the nation’s currency in a newly launched $7 banknote celebrating the country’s Olympics win, where he is featured running with the ball in front of his country’s flag. Additionally, during the games he was named the official flagbearer for his country during the opening ceremonies.